This week, see “1964”…The Tribute - Celebrating the Beatles, Venice Baroque Orchestra with violinist Nicola Benedetti, Neil Simon’s RUMORS and Dr. Seuss’s The Cat in the Hat. See how emerging artists push boundaries and interpret the concept of temptation at this month’s exhibit. Beat the cold and support local restaurants in downtown Noblesville offering specials this week. Embrace the cold weather with carriage rides, ice sculptors, face painters, hot chocolate and more. 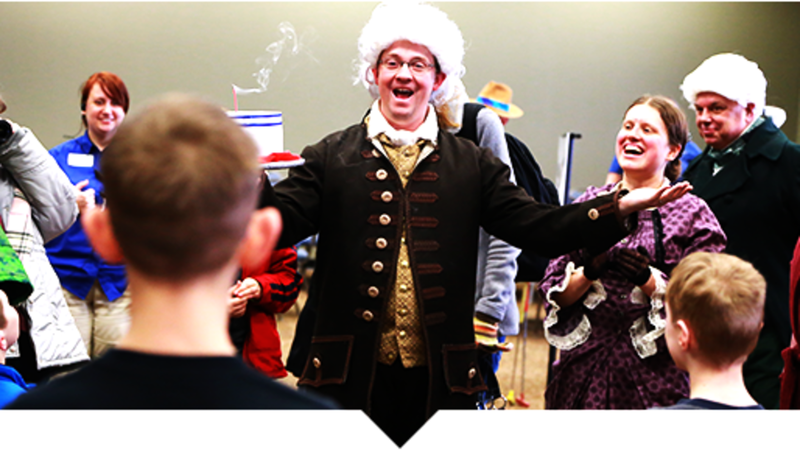 Enjoy free admission and meet famous U.S. presidents and chat with first ladies in celebration of Presidents Day.